Wagga has a range of accommodation options for you to choose from including hotels, motels, serviced apartments, bed and breakfasts and a caravan park. 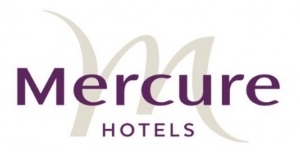 Below are our preferred hotels that are offering discounted rates to our delegates. The Conference Gala bus service will be stopping within a 5-10 min walk of these hotels. We recommend that you book your accommodation early. With a Navy and Army base in Wagga, accommodation has a tendency to book out in advance. 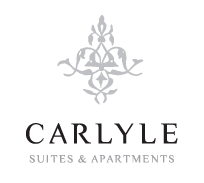 The Carlyle Suites and Apartments are a short walk to and from the Civic Theatre. The Lawson Motor Inn is a short walk to and from the Civic Theatre.